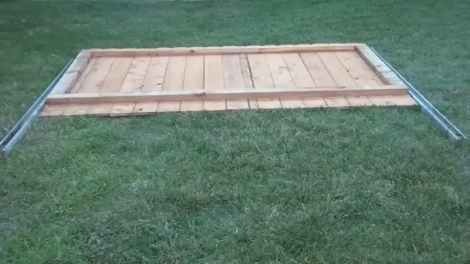 Instructions for Using Prefabricated Fence Panels. 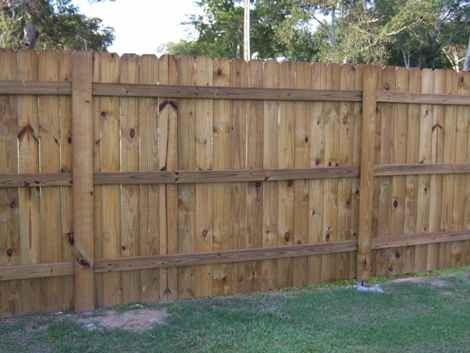 By using quick setting concrete and prefabricated panels an entire wood privacy fence can be installed in less than one day. 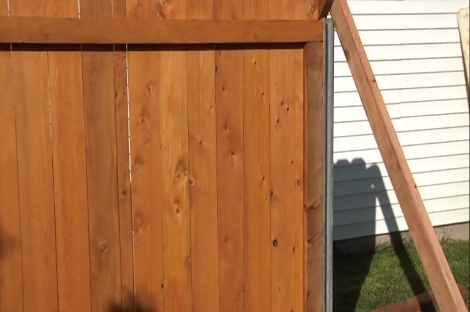 Our Installation Video shows how to install the VersaPost with pre-fabricated fence panels. Attach a VersaPost to either side of a prefabricated panel. 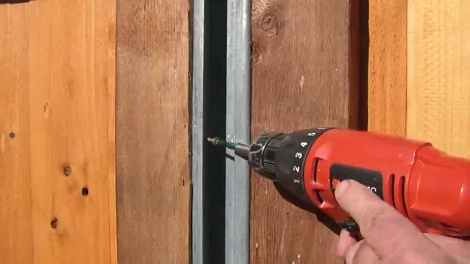 Use screws inserted through the open C-Channel. The screws will go in at an angle across the grain of the wood. 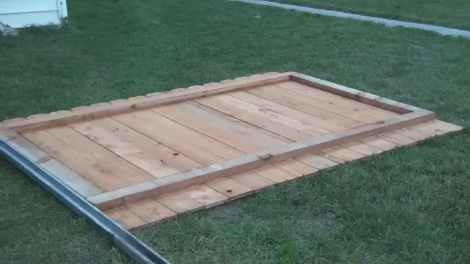 Place the panel into position in two post holes. Plumb and brace the panel on both ends. Set the posts with quick-setting concrete. Attach a VersaPost to one side of a prefabricated panel. Use screws inserted into the open C-Channel. Set the panel into position next to the previous one. Plumb and brace the panel on one end. Join the two panels together with screws inserted through the open C-channel. Set the post with quick-setting concrete. Repeat this process for the entire fence. 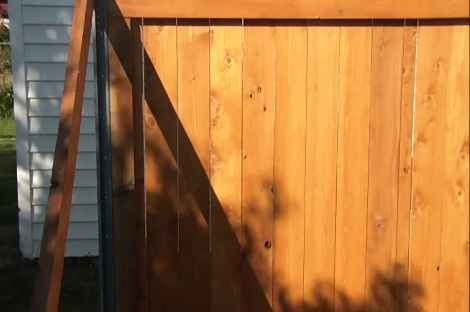 Cover the posts with cedar pickets. Or disquise them to look like 4 x 4 black iron or wood posts.